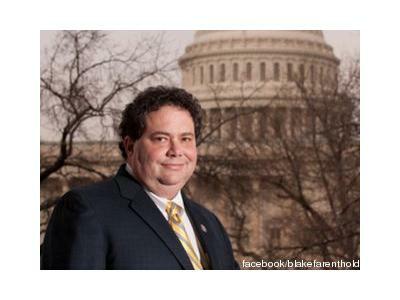 Congressman Blake Farenthold proudly represents the 27th Congressional District in the great state of Texas. 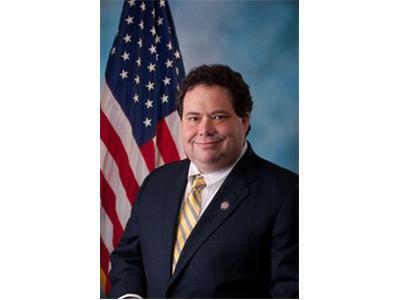 U.S. Representative Blake Farenthold is a lifelong resident of South Texas, born and raised in Corpus Christi. 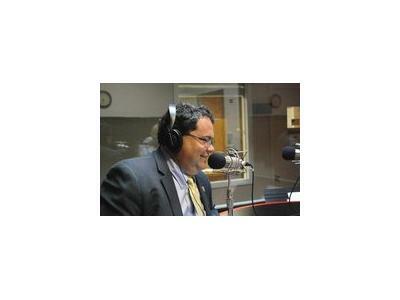 His strong ties to the community make him an effective advocate for the people of South Texas. He earned his bachelor's degree from the University of Texas at Austin in Radio, Television, and Film, and his law degree from St. Mary's University School of Law in San Antonio. His diverse career includes working as a conservative radio contributor, seven years of law practice with the Kleberg Law Firm, and notably he is the founder and owner of Farenthold Consulting LLC, a computer consulting and web design firm. He has been married to his wife, Debbie, for 25 years and they have two adult daughters, Amanda and Morgan. He commutes to the nation's Capital each week, and can often be seen in Corpus Christi and Brownsville, where he is a familiar face at many community events and activities.